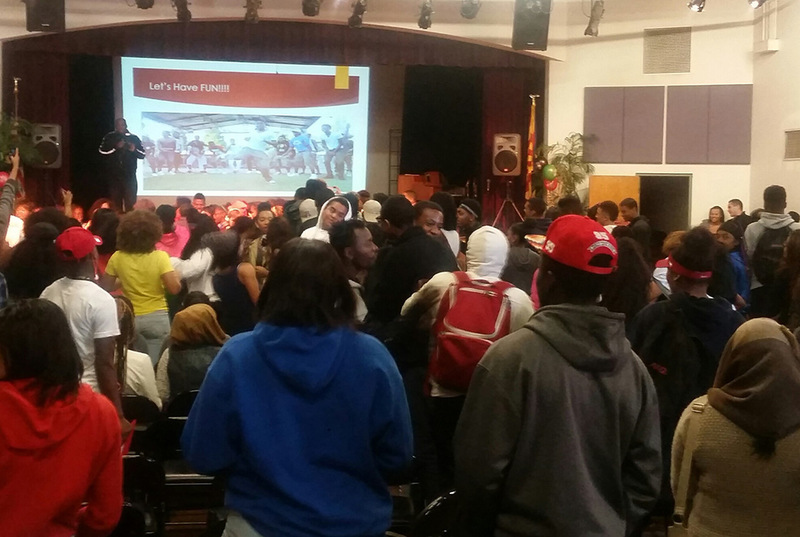 CE Wilson’s Grow Kids program is all about kids planning events that give back to the community. That’s exactly what they did on Friday, December 9 at their annual holiday party. 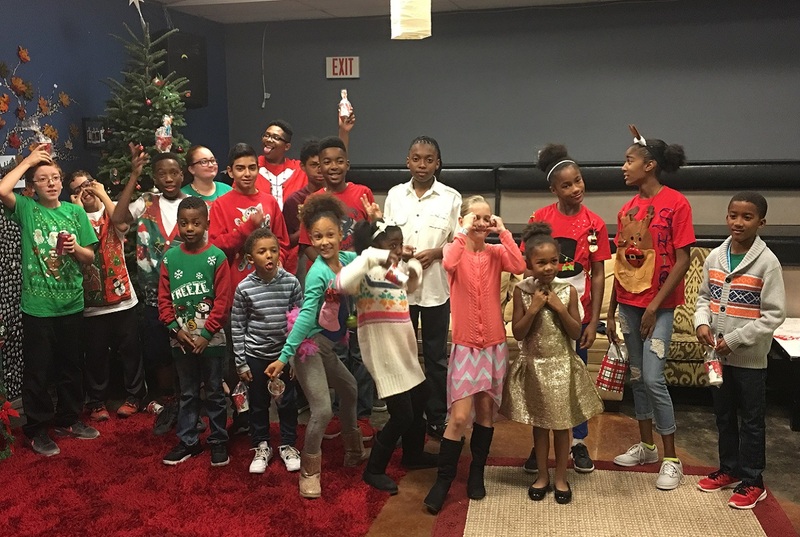 Grow Kids volunteers shared in holiday fun including music, games, ugly sweater challenges and time with their peers. The highlight of the event was the wrapping and giving of gifts that will be donated to youth from the Damion Gosa Foundation in Phoenix. The Grow Kids family outfitted 40 underserved youth with cozy socks, hats and scarves to help them stay warm as the temperatures drop. 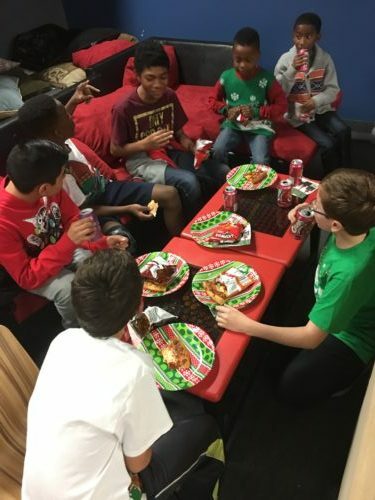 Everyone had a great time, and the Grow Kids teams learned the value of giving back to others during this special time of year. 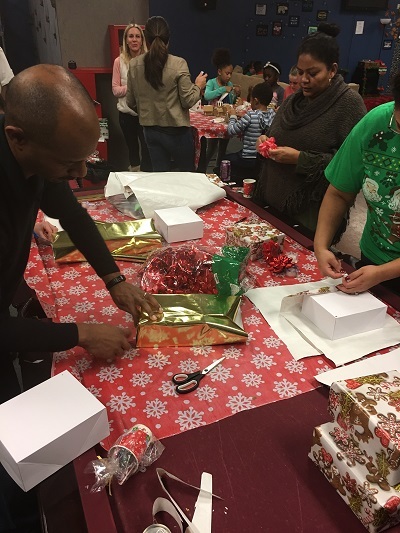 “Each Grow Kids family brought hats, scarves and gloves, and the kids had a blast wrapping the gifts at the holiday party. 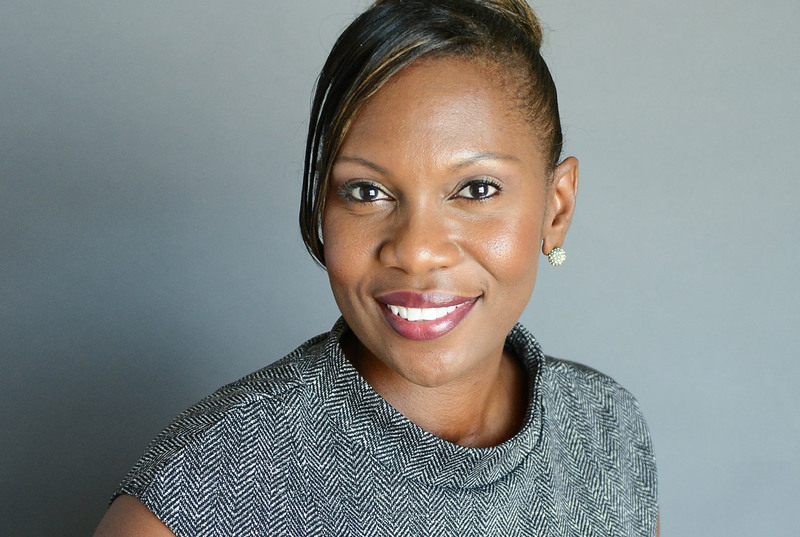 It’s so rewarding to see our youth and parents get so involved with kindness and giving,” said CE Wilson Managing Partner Chrystal Richardson. Upcoming 2017 Grow Kids events include: female veteran appreciation, packing nutritious meals for hungry children around the world via Feed My Starving Children, and the Tempe Color Run. It’s not too late to get involved. 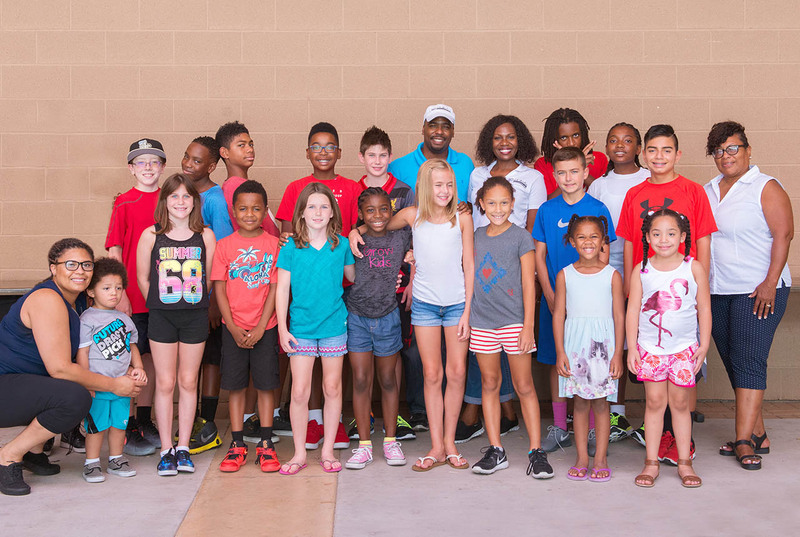 Students from elementary through high school are always welcome as new Grow Kids volunteers. If your children would like to get involved, please email Denise Jackson, djackson@cewilsonconsulting.com, for more details.